← Who Is Most Affected by Rising Interest Rates? You have a ratified contract, getting ready to close escrow - the transaction is looking like it's going to happen on track and - you realize you need to arrange the move ASAP! We recommend you contact a few different moving companies, they each offer different service options and price ranges, whether you are moving across the country or just within the neighborhood. Shopping for movers is like shopping for any other service. Call several companies for estimates, and ask each company exactly how their charges are calculated and what is included. How much insurance is included in the estimate? What is the cost for additional coverage? Are there special provisions for fragile or unusually valuable items? Is the delivery date guaranteed? How much down payment is required? Are they BBB certified? How long will it take them to pack? How long will it take them to deliver your belongings at the destination? Do they offer free temporary storage in case your new home is not available on the expected date? If saving money is your main concern, ask if there are ways to cut down on the bill by providing your own boxes and packing yourself. 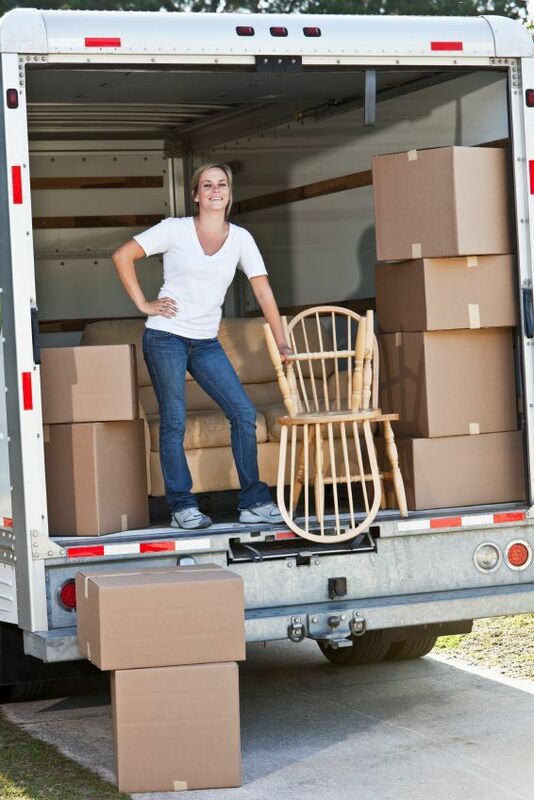 Household movers are competitive, and comparison shopping can help you get the best value for your moving dollars. Make a table so you can visually compare different service options and quotes. Of course, if you are just moving across town or within the neighborhood and you need to save money, just hire a rental truck, ask a few friends to help you out and buy some food and drink for them as a reward! Need a mover? Contact us for some recommendations. 843-900-0155.